Across the United States, various cities (and even small counties) have begun to enforce restrictions on using electronic cigarettes. Most of these policies forbid said devices in public areas like parks, cafes, and universities. People would still be able to vape in the comfort of their own homes, though, as well as in several private establishments. But some states are planning to extend their bans to include indoor vaping. Should vape enthusiasts be worried? The popularity of electronic cigarettes, or e-cigs for short, stem from their flexibility and cost-effectiveness. Unlike traditional tobacco cigarettes, there are a wide variety of e-cig types, flavors, and vapor intensities to choose from. Thinking long-term, they’re also less expensive. While a pack or two can set you back anywhere between $5 to $10 a day (prices depend on location); a good $30 e-cig starter kit will only need an e-liquid for more or less the same price of a pack of cigs that would last a month. Not to mention the amazing range of e-liquid flavors: from classic menthol to exotic cinnamon pear. But perhaps the main reason folks get into the vaping habit is because it’s a better alternative to smoking. The worldwide campaign to diminish tobacco smoking is definitely paying off. But as the health benefits of vaping is still inconclusive, many health experts are dubious to its claims. E-cig enthusiasts on the other hand, are excited about its opportunities. Many have used it to quit the bad habit for good (and has never touched another cigarette – whether electric or not – again); while others switched to vaping altogether and are enjoying the freedom it brings. 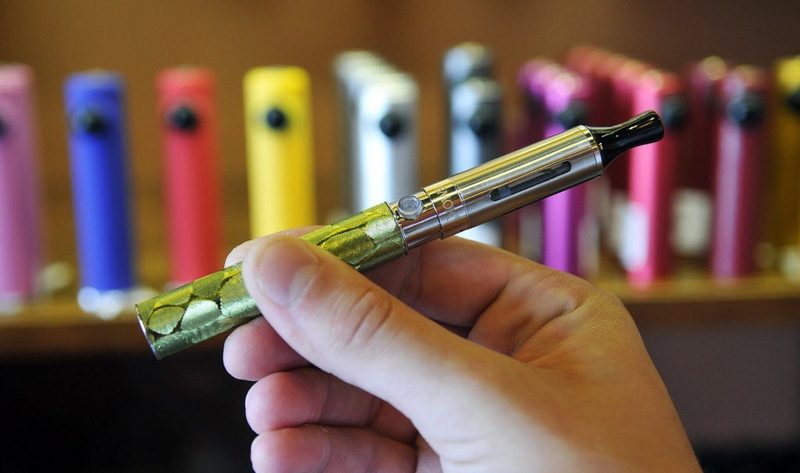 The U.S. Food and Drug Administration or FDA is currently NOT regulating e-cigarettes. There are two big issues that put vaping in a bad light: one is attractiveness to minors, and the other is health concerns. As e-cigs are quite affordable and can be used with different delicious e-liquids, parents everywhere are worried that their teens will find it alluring. Most establishments typically never sell to minors or to anyone without valid identification; however, a lot of people still think that e-cigs are easy to get hand on. Experts advise parents to talk immediately to children if they suspect them of smoking – even if it’s e-cigs. They should also be educated on the negative side effects of conventional tobacco. Although vaping can be a healthier alternative, minors should not be granted access to them either. Plenty of vaping companies are fighting against ongoing bans and other regulations imposed on electronic cigarettes. Even if most of the public are aware of what e-cigs can and cannot do, its future is still unclear. Though most would prefer it to stay for the long term, others are concerned about future discoveries. There are even previous vape users who believe that the devices can be addicting to a certain degree. One thing most people can agree on is, that more research needs to be done for the safety of all. 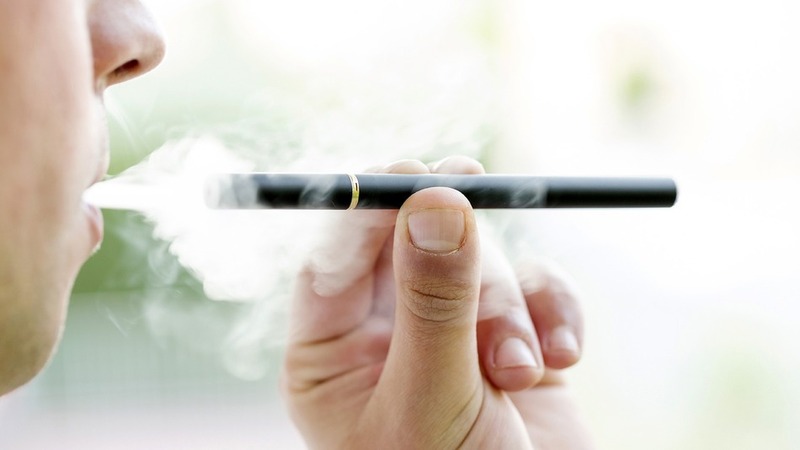 Remember: the use of e-cigs – or any vaping product – is always at your own discretion.